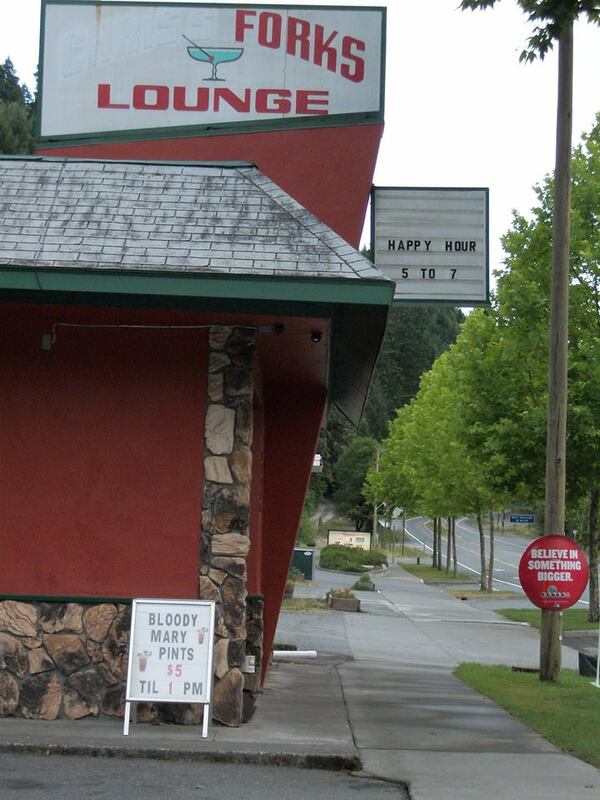 Simon LeGree’s Roadhouse Saloon is closed for a remodel and will reopen as Rock Slide Bar. 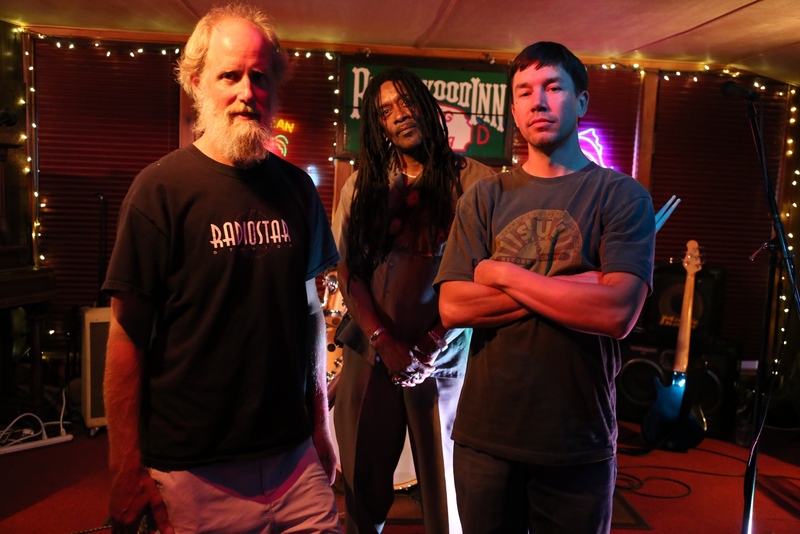 The last Monday Open Mic Night with Jimi Jeff & The Gypsy Band was April 5, 2015. 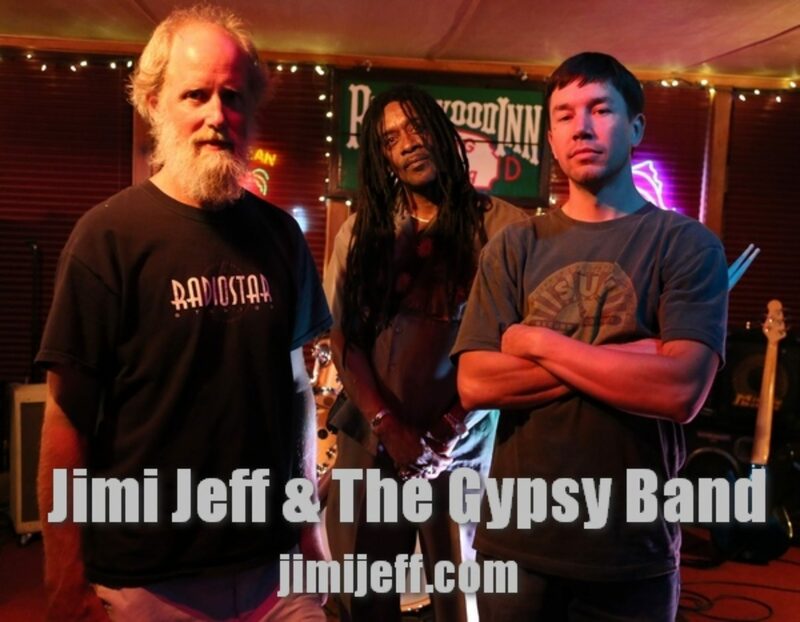 Jimi Jeff & The Gypsy Band will be performing at Blue Lake Casino and Hotel Saturday May 23, 2015 and Friday June 24, 2015. Both events start at 9:00pm.